According to AOL Travel, the three least expensive travel holidays in 2015 are in Bali, Cape Town and Sri Lanka. 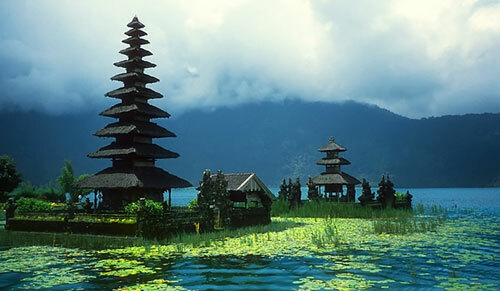 The island of Bali reflects the peace and tranquility of the Hindu tradition. Its magnificent scenery and quiet lagoons convey a sense of spiritual calm that carries over into the daily lives of its people. For the active traveler, there is world class surfing along Bali’s western coast. 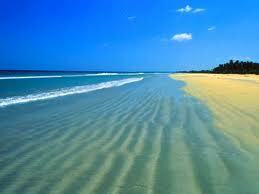 Superb beaches and ocean rafting are found on the island’s eastern shore. Hiking, snorkeling and horseback riding are available at many locations. For those who are more reflective, visit one of the dozens of Hindu temples scattered throughout the island and explore the tranquility that comes from inner knowledge and peaceful contemplation. 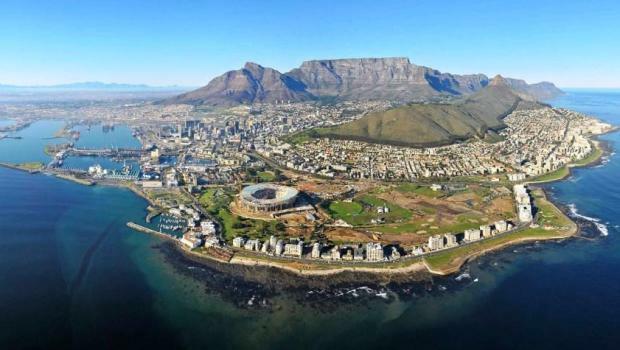 Cape Town is the most popular destination in all of Africa and was cited by the New York Times in 2014 as the best place in the world to visit. This city of almost 4,000,000 is one of the most culturally diverse in the world and offers nearly every form of cultural and outdoor activity imaginable. Being in the Southern Hemisphere, it’s summer months are January, February and March — precisely the time when most people north of the Equator want to get away from snow, ice and cold winds. Located on the ocean at the southern tip of Africa, it has a choice of many excellent beaches, although the ones to the east of the city near False Bay have the warmest water. Surfing and hiking are popular sports. The 90 acre Kirstenbosch National Botanical Garden is located within the City and became a UNESCO World Heritage Site in 2004. Located in the Bay of Bengal just off the coast of India, Sri Lanka, formerly known as Ceylon, is an island nation of 20,000,000 people that offers travelers a variety of lovely beaches to choose from. Mostly made up of coastal plains, it rises more than 8,000 feet above sea level to the top of Pidurutalagala in the central part of the country. White water rafting on one of the rivers leading down to the sea is only one of the many outdoor activities available. Surfing, swimming and snorkeling are popular anywhere along the coast while hiking and trekking by Land Rover through the interior are also popular. According to a survey by the UK Post Office, a couple can get a 3 course meal with wine or beer and dessert in any one of these locations for less money than almost any other destination this winter. So pack your bathing suit, swim fins and hiking boats, then go explore the culture, activities, and culinary highlights each has to offer. What a great way to forget about winter!